Staying Close to Shore: A look at manufacturers who never left the US. If recent headlines are any indication, business leaders and politicians alike are focused on the renewal of the manufacturing sector in the United States. The terms used to describe this resurgence include onshoring, reshoring and insourcing. Companies large and small are bringing their production back to America. After years of decline in these high wage jobs, it’s easy to see why people are getting excited. While all companies should welcome this new patriotism, many manufacturers in this country never left our shores. These manufacturers have weathered wars, recessions, unfair trade practices as well as the invasion of cheap goods from China. And yet, they never wavered or considered taking their operations off-shore. Designing and launching a new website is a labor of love. You nurture the content to make sure your customers and prospects have access to the information they need. You try to make this information easy to find and easy to read. And then, you work to make every page visually appealing to keep your audience interested and engaged. 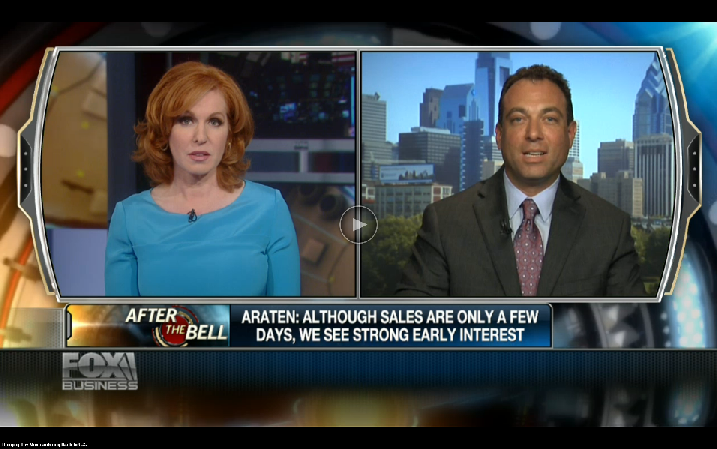 Bringing Toy Manufacturing Back to U.S.
Michael Araten, President and CEO of K'NEX Brands, L.P. and The Rodon Group, was interviewed by Liz Clamen of the popular Fox Business After The Bell show on Friday, July 12th. Mr. Araten revealed a new intiative to market the K'NEX brand in China. 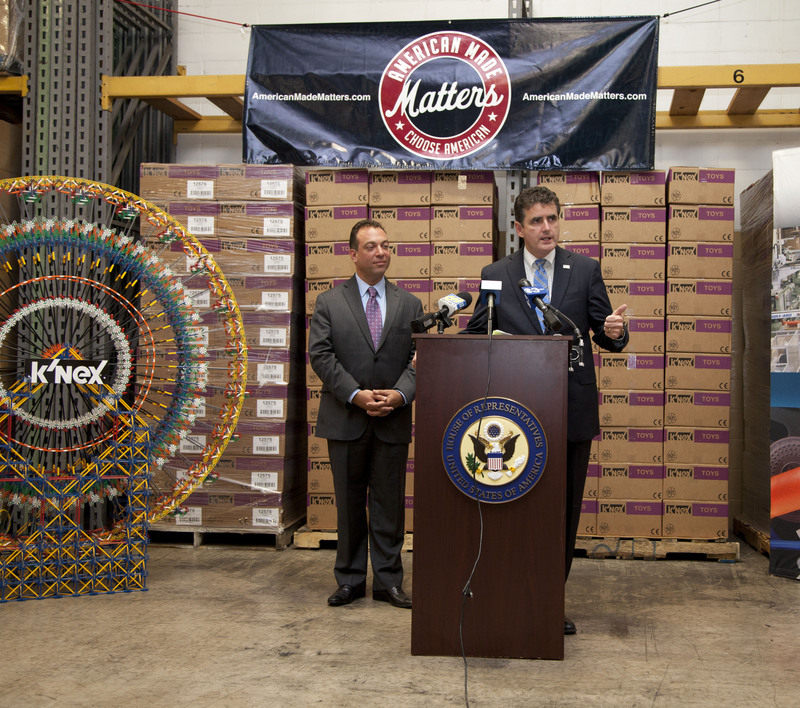 On Friday, July12th, Congressman Mike Fitzpatrick announced his co-sponsorship of the Made in America Act. The Rodon Group hosted the event at our Hatfield location. 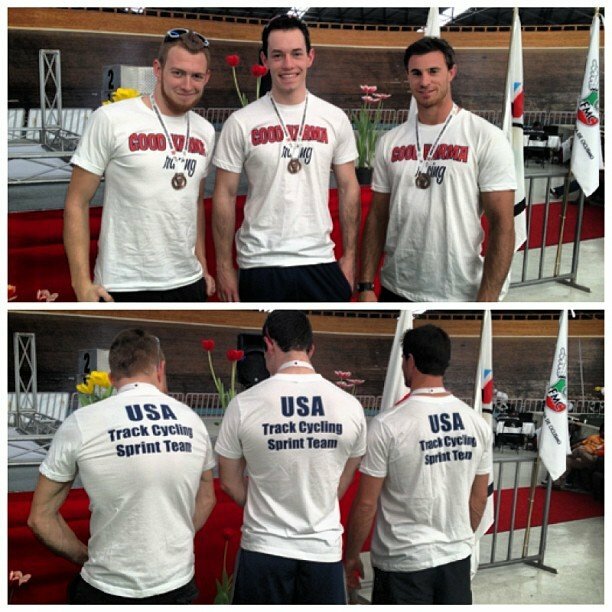 Local TV coverage of this event is highlighted in the news clips provided below. On Friday, July 12th, Congressman Mike Fitzpatrick held a press conference at The Rodon Group hosted by Michael Araten, President and CEO. 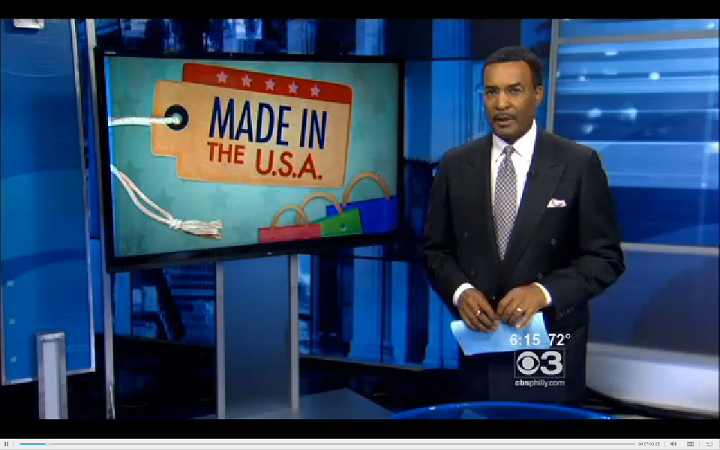 Local TV, radio and newspaper reporters were the first to hear about this new bill, The Made In America Act of 2013, which was introduced on Thursday July 11th by Congressmen Fitzpatrick of Pennsylvania 8th District and Congrressman John Carney of Delaware. This bipartisan bill would encourage and educate consumers on buying “Made In America” products by creating an America Star Program. Similar to the Energy Star Program, this voluntary labeling program has several goals. First, the new labeling would provide consumers an easy way to identify American made products. Second, manufacturers would be encouraged to meet certain American manufacturing benchmarks, showing the percentage of the product made in the U.S.A. This bill recognizes the growing trend towards domestic production and consumption of American made products. We often field emails or calls from inventors or product designers who are looking for a plastic injection resource. 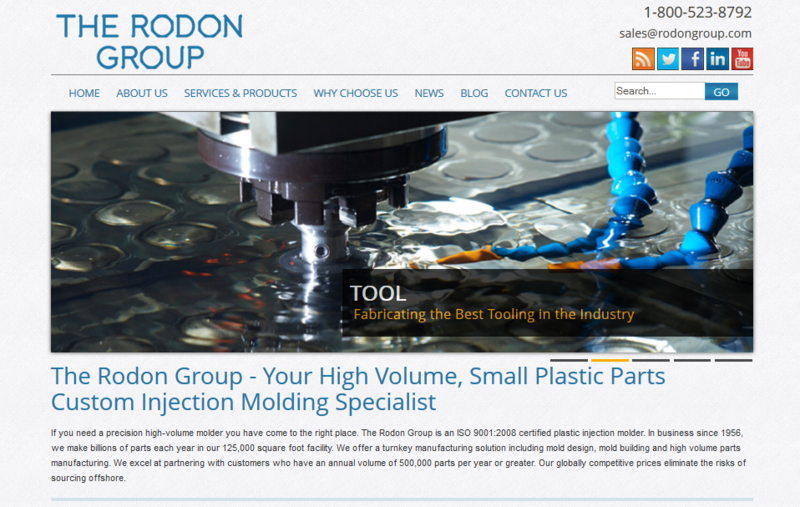 While, that is our core business, it is important to understand the difference between The Rodon Group and other small injection molding companies. We specialize in high-precision, high-volume projects (we're talking millions, here). To get a better understanding of the capabilities of The Rodon Group, we created a Q & A filled with useful information. What are the minimum quantities you can order? Michael Araten, President and CEO of K’NEX Brands, LP recognized by STEM Connector®. 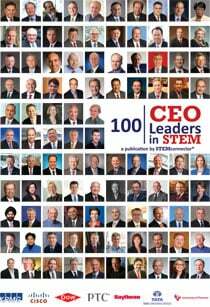 100 CEO Leaders throughout the country were recently interviewed in a new publication from STEM Connector®, an organization with the goal of becoming “The one-stop for STEM Information.” According to their website “STEMconnector® works closely with corporations and other organizations to provide them with a set of tools and resources that support their corporate development, corporate structure and smart STEM investments.” STEM Connector® offers resources to both the corporate and educational communities; all supporting the goal of compiling and disseminating information to STEM related stakeholders. July Fourth is one of our favorite holidays. It is a time to reflect on how lucky we are to be Americans and create great products here at home. We have been on the forefront of the American Manufacturing renaissance and have witnessed the positive impact manufacturing jobs have had throughout the country. 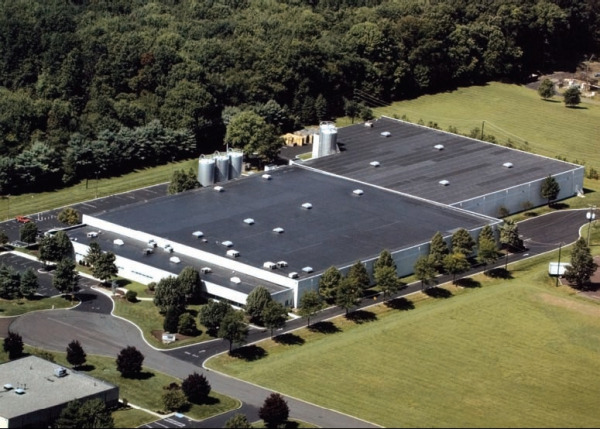 At The Rodon Group, these jobs are filled by some of the most professional and well-trained staff in the industry. You can save time and money through injection molding automation. Our "Cheaper Than China" pricing is due in large part to our investment in a series of amazing fully automated, robotic machines which run on a 24-hour production schedule. 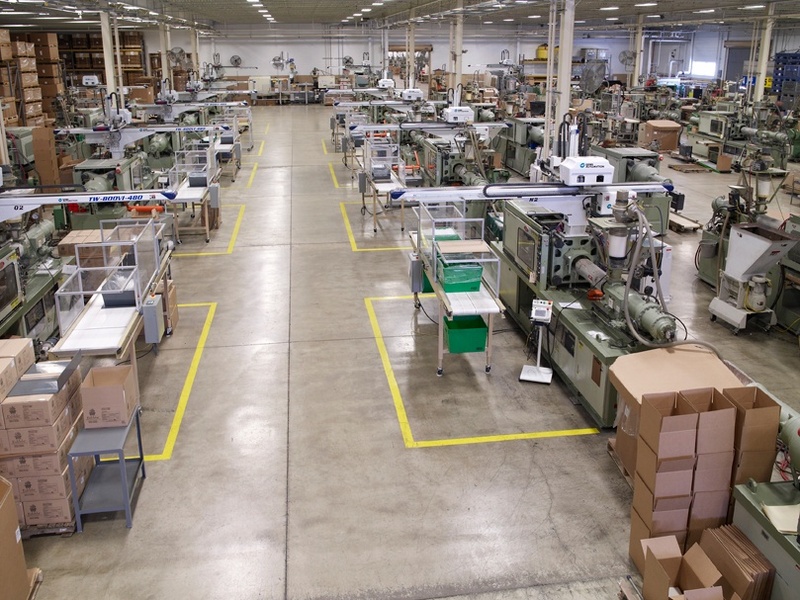 Instead of labor intensive hand-packing, our machines do that work around the clock.